Because School Doesn't Have To Be Boring! 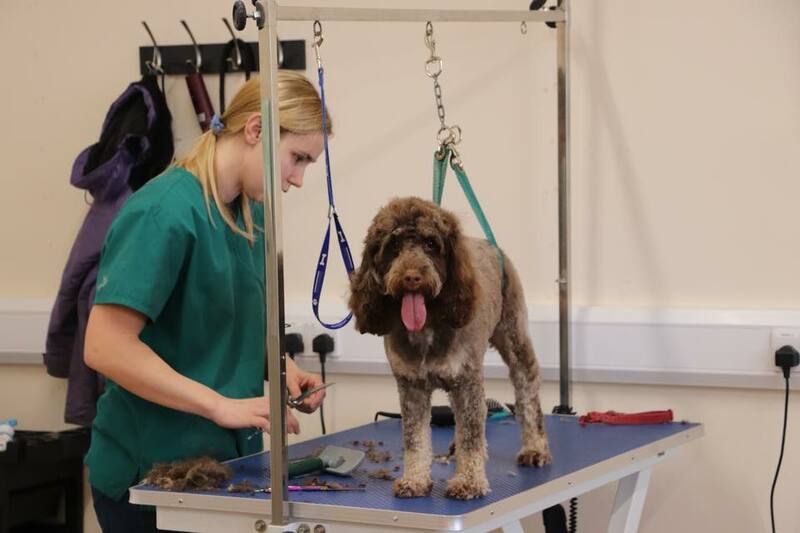 Based in Eversley we offer a complete Doggy Daycare service at our purpose built facility. 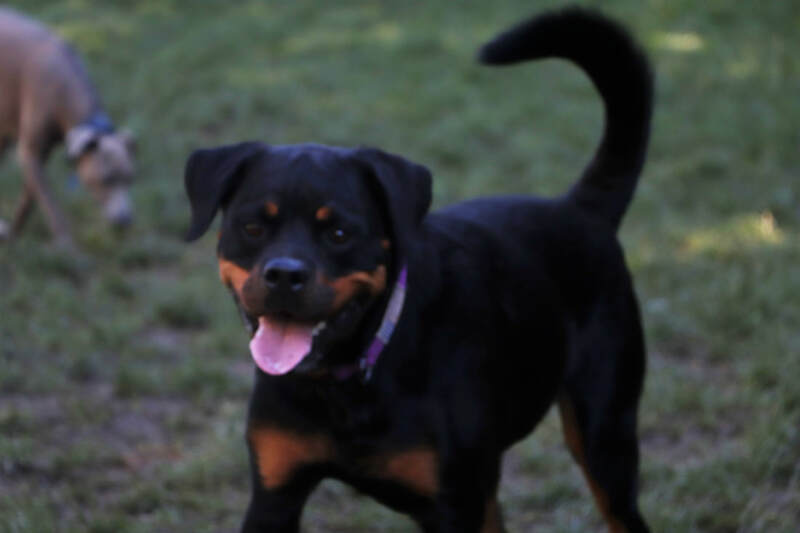 Paws Playground is owned by Matt, a qualified dog trainer, and his fiancee Karina, a qualified veterinary nurse. This gives our clients the piece of mind that their dog will have the care and attention they deserve. Not only do we have the training and experience to ensure your dog(s) have the best time during their time at our facility, we also have the passion and enthusiasm to ensure your dog can't wait to come back! 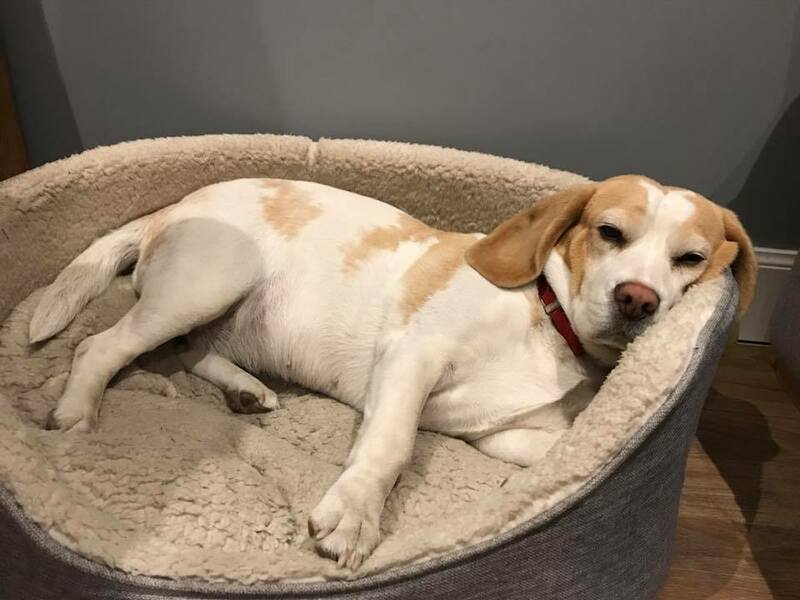 Areas covered for Doggy Day Care services include: Church Crookham, Crowthorne, Finchampstead, Fleet, Frimley, Hartley Wintney, Hook, Odiham, Sandhurst, Yateley. You have the option to drop off and collect from our facility, or we offer a fantastic pick up and collection service - all included in our Daycare price. Paws Playground is uniquely set up to cater for dogs of all sizes and ages, with our various separate play spaces. At Paws Playground our team strive to offer the best in canine care. 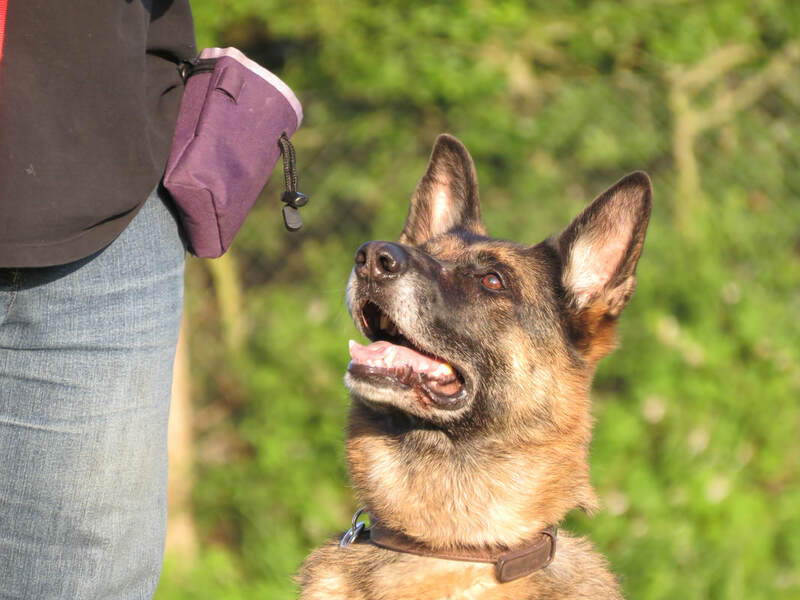 Find out who we are, and what we can offer you and your canine companion.